Home » How Long Does It Take to Experience SEO Results? You anxiously look at the calendar, “Come on Google! Rank my website already!” Optimising your website for Google is not wizardly. You hired an SEO Agency to rank your website. You might not like the answer, but it can take anywhere from 6 to 12 months for your SEO efforts to experience strong and dominant results. You can expect to go from zero users to 100,000 users in 12 months, according to an SEO case study. If you did not like hearing this, hearing what we have to say next will make you even more uneasy. For you to break even and see a positive return on investment (ROI), in some industries depending on your product or service and its profit margins etc, it can take up to 1 to 2 years. That sounds like a lot of time just to rank your website for SEO. We get you. It does, but hang on…have you heard the ‘slow and steady’ wins the race? Even though you will slowly inch your way to the top, the wait will be worthwhile. Google likes those who wait, but more importantly earning the authority for your industry takes time! Your SEO Melbourne Agency uses white hat methods to help you rank, not black hat methods, which only sink your ship deeper into the search results. If an SEO specialist tells you that it will take 6 to 12 months for you to rank properly on Google, go with them. They will rank you on the search engine the right way! Your SEO Agency will perform an SEO Audit and SEO Keyword Research to come with a plan that will yield the long term results for you. 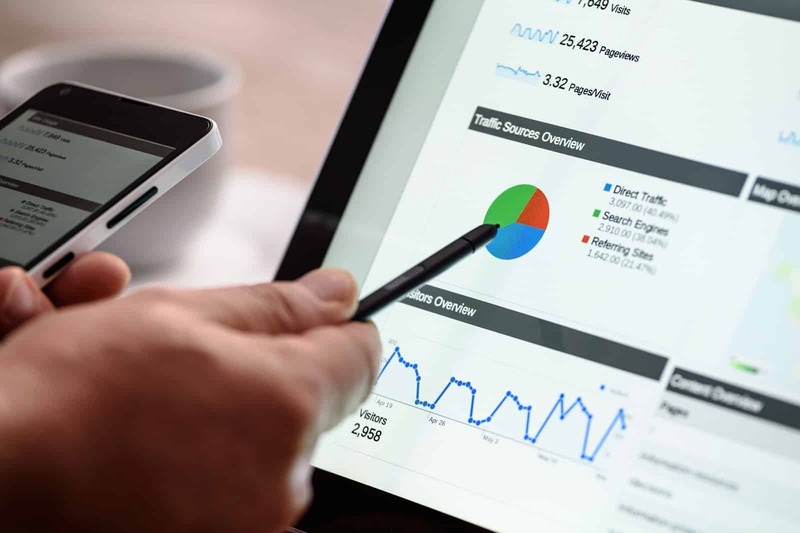 SEO specialists assigned to your website will begin technical SEO, making modifications to your website according to the results of the SEO Audit findings. Technical SEO includes fixing issues such as unnecessary redirect chains, 404 errors, non-relevant pages that are inflating the index, slow page loading speed, and improper use of Schema mark-up. Additionally, you will find them building the link profile and creating web content. No results at this point, as SEO is still in progress. SEO Copywriting will become the key focus here. They will incorporate high ranking words and phrases that they discovered when they performed SEO keyword research throughout your content. Content creation in the broader sense and depending on how competitive your industry is may include blogging, articles, FAQs, whitepapers, in-depth product descriptions and company profile, and more. This task and responsibility varies with some agencies including this as part of your investment with their agency while others project manage content briefs and the overall strategy. Good news is, you will experience a slight improvement in your organic rankings. In many instances with SEO being so broad in its approach, means you can rank strongly for phrases that may be local or long tail phrases where less searches are Googled but the buyer intent is higher and and therefore so are website form conversions. At this point it is possible to experience rankings for these lower competition and search volume phrases and therefore you may even convert these leads into sales. The SEO Company continue to optimise every piece of content for SEO. They will also perform a Link Audit and clean-up by removing low quality links. You will begin to see an increase in your web traffic, rankings, and lead generation. Even though you will see a much greater increase in your rankings at the 12-month mark, you can at least breathe a sigh of relief, knowing your SEO is working and momentum is in progress. Your SEO Melbourne Agency may have either started incorporating social media management into your SEO Strategy at either the beginning or now, at 5 months. Social media management will increase direct traffic to your online business and enhance your content. Not only will you be seeing your SEO efforts not going to waste, but you will also be growing your online presence by getting more leads. Social Media Management is a stand alone service and channel that in its own efforts can generate the leads and brand awareness for your business. 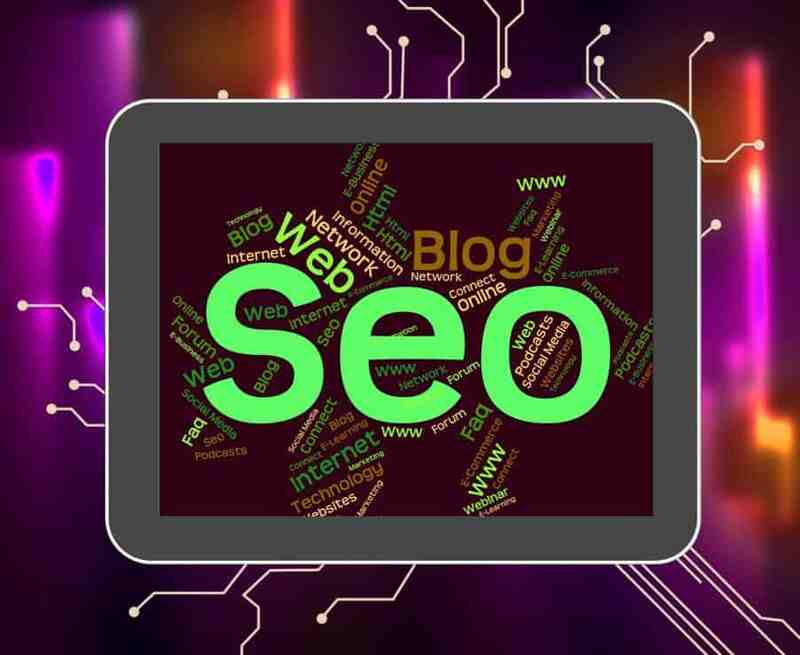 From an SEO perspective being active on Social Media – including blog posts that provide useful content – contributes to the SEO effort and signals to Google you are an existing and active business and an authority in your industry. Are you receiving 5,000 visitors or more on your website each month? If you are, congratulations are in order! Your SEO has definitely worked wonders for you, and it will continue to as time goes by. You can focus your efforts in creating and promoting content to your users. Whatever you do, just don’t quit! You are a winner, not a quitter. If you are not getting the SEO results you hoped for after two to three months, be patient, you will see the results you are vying for soon. It is a waiting game, but a worthwhile one! We need to also consider what exactly are the factor responsible for SEO success. 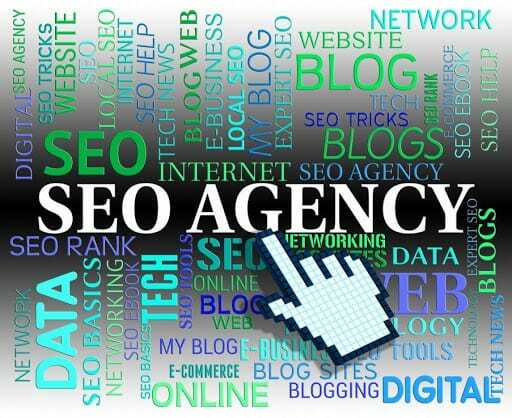 Your SEO company will perform SEO keyword research. They will also find phrases to place within your content. This will drive relevant traffic to your website, as users will use those keywords and phrases to search for businesses offering what they need with one of the results showing up on Google as yours. Even though there is no hard and fast rule that you need to have keywords in your domain name, as domains with them can still rank poorly, you should still go for it. In most cases, this method works to rank your website on search engine. You need to use keywords related to your niche. If you sell makeup products, your domain name should have the word “cosmetics” in it ideally. If you sell exercise gear, your domain name should have the word “fitness” in it. Your SEO company can provide you with the most effective and relevant keywords to add to your domain. An important consideration however is the merits of any existing older domain names that may still prove beneficial to SEO compared with newer partial keyword rich domain names that are starting from scratch in Google perception of your authority in your industry. What else will affect the length of time it will take for you to see some serious SEO results? The amount of time an average user spends on your website. Your activity on social media platforms. The quality of the content presently on your website. The age of your website and domain. The current design of your website. Not being mobile friendly for example can be very detrimental given having a mobile friendly website is a ranking signal by Google. Your reactions to the new, emerging trends of SEO. 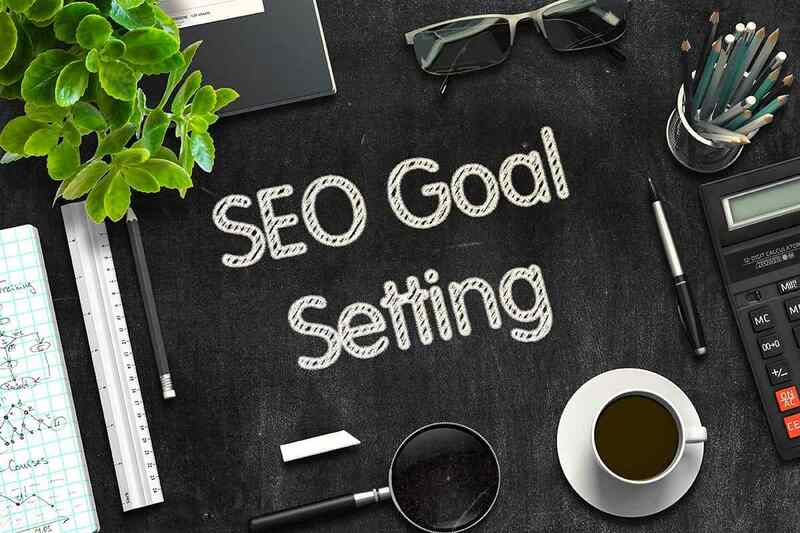 Upon hiring the right SEO Company to help you rank on Google, they will provide you with a plan, which will include research and discovery with an-depth website audit. If you fail to implement a recommended change to your website, for instance, developing a mobile-friendly, responsive website design, it will cause a delay. Therefore, it may take longer than the anticipated months for you to see results from SEO. If we have answered your question on how long you have to wait to see results from SEO, and you are considering hiring A SEO Melbourne Agency to help you dominate your SEO efforts we may in fact make a good fit. SEO specialists will tell you what you need to do to see your website breaking into the first or second page of Google. Keep in mind that it takes time. Remember, good things come to those who wait! You will experience results. You will climb your way up. You will succeed. When you have SEO Experts helping you and representing your best interests, and not over promising you with unrealistic timeframes then you should gain the confidence that success is only a few months away!